Shipping military vehicles and equipment is a big responsibility for an auto shipper. Even though many car transporters offer military auto transport, it is up to you to find a reliable company. There are many important details when it comes to this kind of shipping. First of all, check if the company has all the needed permits. Then you should also ask if their carrier can ship right to the base, as most of the time, car carriers are not allowed to enter a military base. Also, make sure the company has good reviews and has been in business for a while. To ship a military vehicle, you need a reputable shipper with plenty of experience. 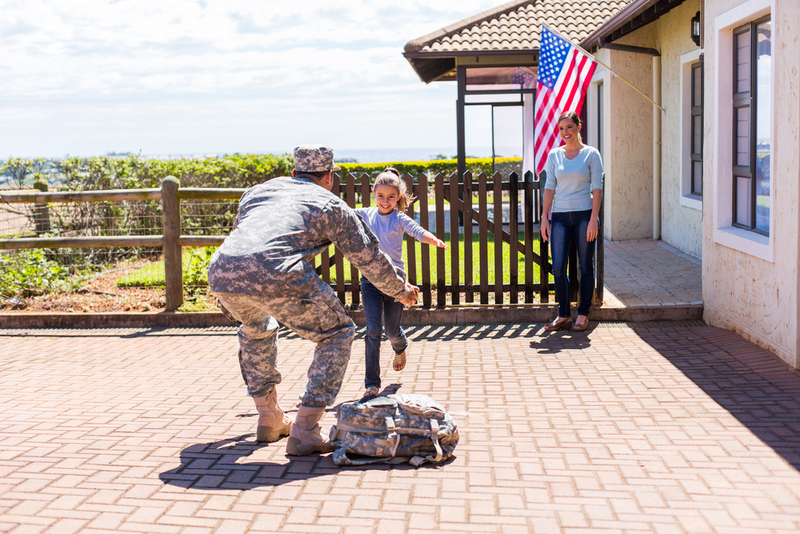 At Baltimore Car Transport we are always glad to help military members with shipping vehicles. We have a decade of experience transporting all types of vehicles, including military vehicles. Our auto haulers can ship straight to a base. Baltimore Car Transport has all the required licenses and permits to provide this type of service. We also can help you with heavy hauling for heavy-duty and over-sized vehicles. Our company will organize every step of auto shipping, take care of logistics, and provide delivery updates. We are also happy to help you when the time comes for a Permanent Change of Station. Our team will deliver your family’s cars door-to-door across the country without any hassle for you. And without a doubt, we will also give you a special discount as a sign of our gratitude for your service. Baltimore Car Transport will be happy to be your helping hand! Get a free quote from us today by sending us a request through our website. Just fill out the quote form and we will contact you back about shipping your vehicle! Or, if you want, you can also call our office and get a free quote over the phone.